Now that we are home from our fall Walt Disney World vacation my attention shifts to my favorite time of year at the parks…Christmas! Our annual December Disney vacation was booked as soon as we arrived home from last year’s December trip because there is nothing like a Disney Christmas. I love that Disney celebrates Christmas from November 8-December 31st, this allows so many more guests to experience the merriest time of year at the most magical place on earth. I don’t recommend visiting Walt Disney World from December 20-31st, unless you like crowds and 2-4 hour waits for rides. Plan your trip earlier in the season and you will enjoy it even more. 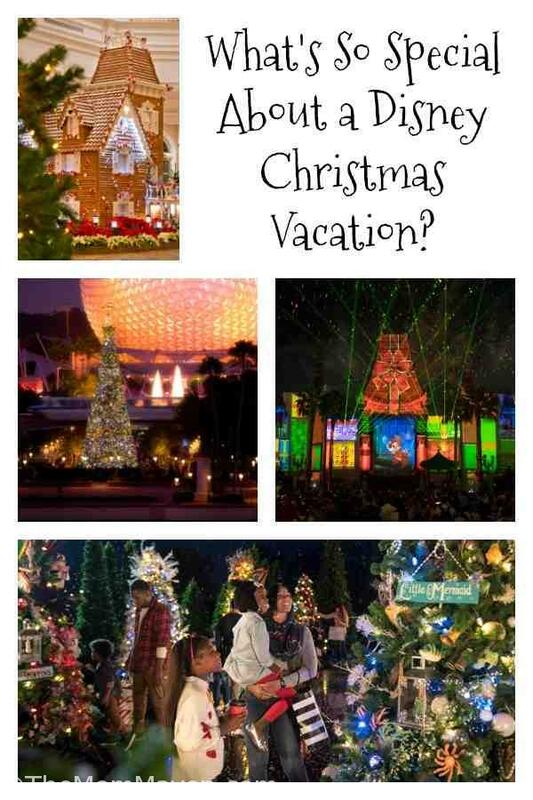 What’s so special about a Disney Christmas vacation??? Everything!! 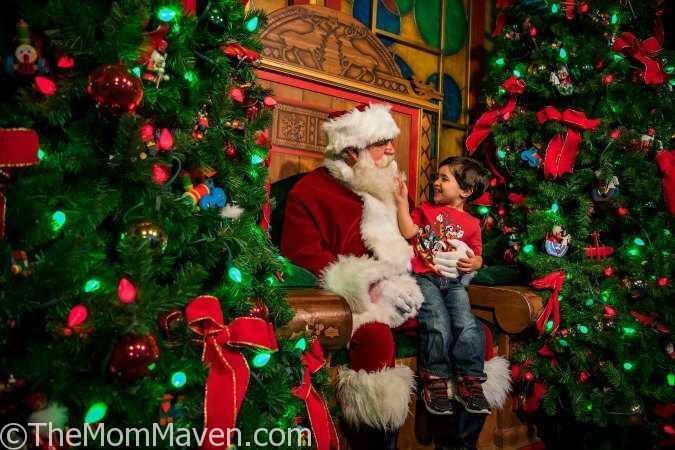 There are so many seasonal activities there is truly something for everyone during the holiday season at Walt Disney World Resort. Here is a preview of the festivities that await guests. Toy Story Land will feature special seasonal fun, such as holiday songs on Alien Swirling Saucers. 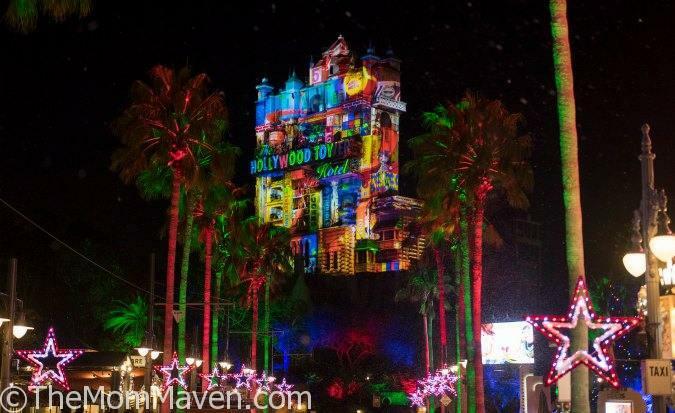 If you want to read about our Christmastime visit to Disney’s Hollywood Studios last year, click here. 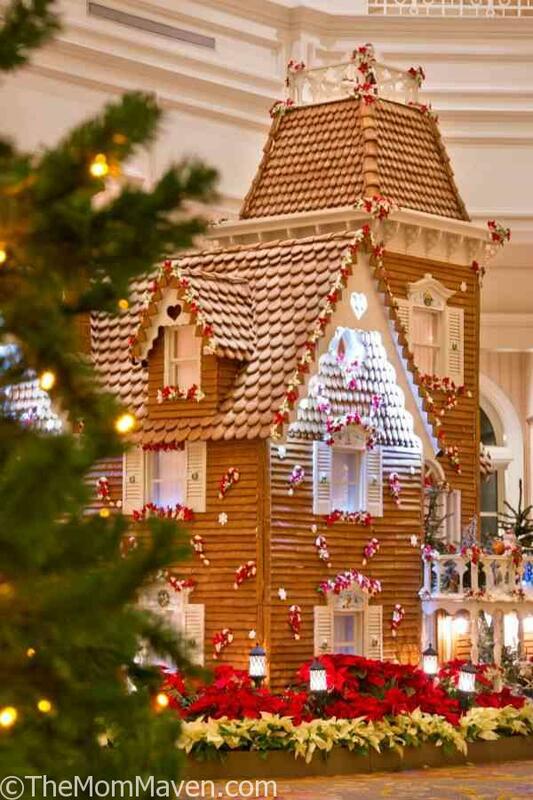 No holiday is complete without a special dining experience. 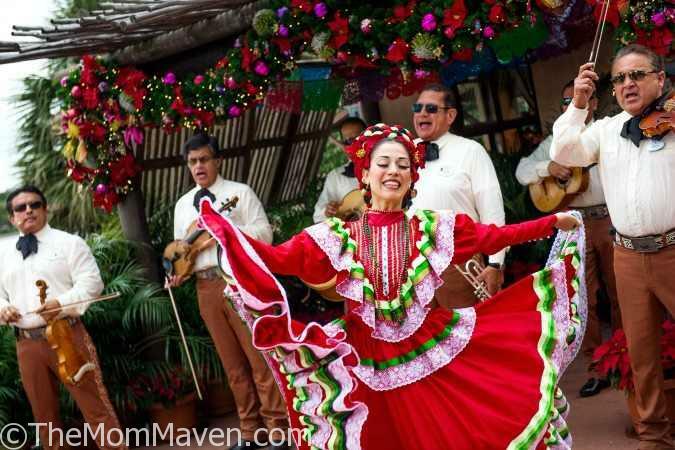 Holiday menus that celebrate the season will be found at restaurants throughout Walt Disney World. 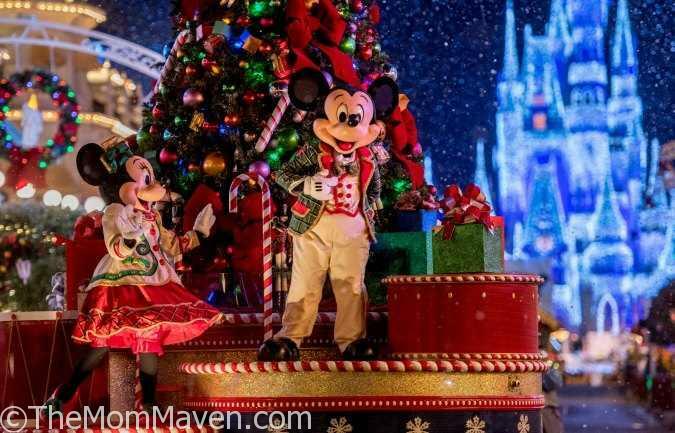 Now is the time to plan your Walt Disney World Christmas season vacation. I am so excited to help you plan this magical and memorable trip. Just Email Me and we will get started planning.